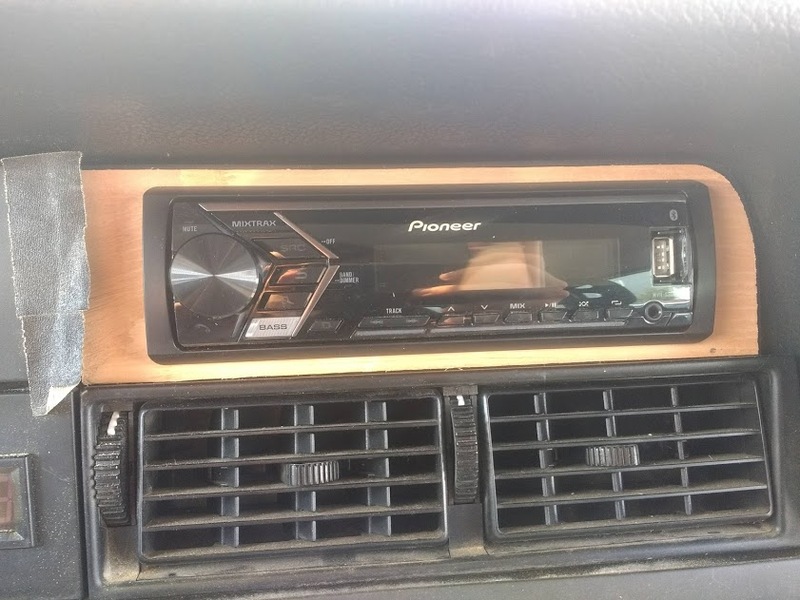 My car radio has been floating around in a hole in the dashboard since I got the car like 8 years ago so I decided to cut a custom piece to adapt the Volvo dashboard for a standard sized car radio. I am very pleased with the results. Note that the tape is not part of this which press fits into place nicely.